Take a look at this animation of our future neighborhood. 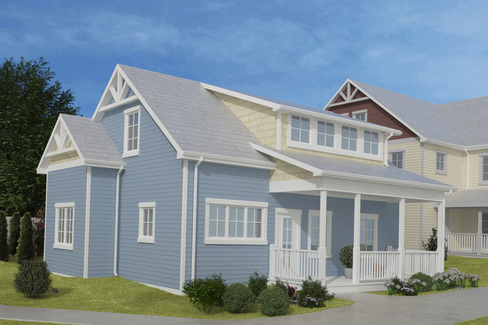 Then check out the detailed plans for our five different home styles, which are shown below. Please note: some of the styles and locations of the homes in this animation have been modified to better suit the needs of our community. Please visit us to see the latest site plan. The Triplex (shown above) is a two or more bedroom attached home. It has 1,020 sq ft to 1,530 sq ft depending on whether you choose to finish the walkout basement. There are three units without basements that are designated affordable. 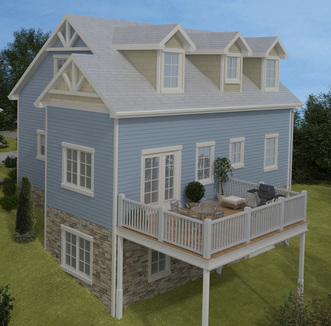 The Cape (shown above) accommodates single floor living, and is a two or more bedroom attached home. 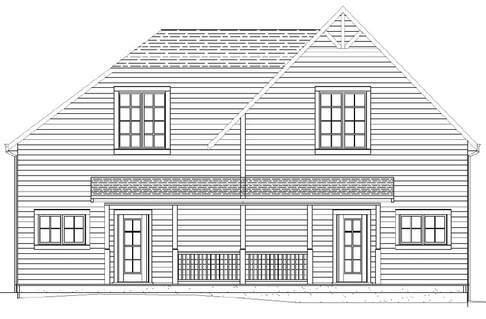 It has 1,152 sq ft to 1,872 sq ft depending on whether you choose to finish the walkout basement. 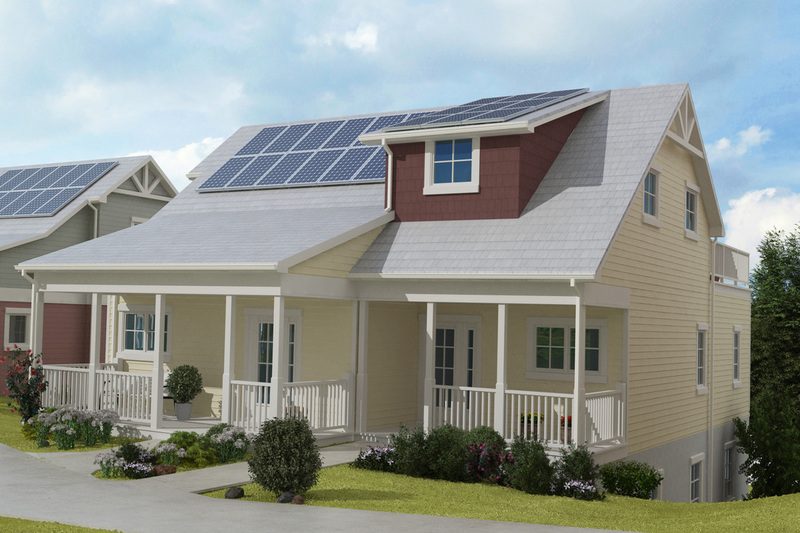 Model C (unit on left in above-left image) accommodates single floor living, and is a three or more bedroom attached home. It has 1,448 sq ft to 2,276 sq ft depending on whether you choose to finish the walkout basement. 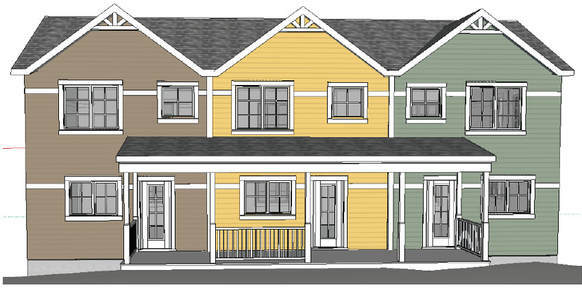 ​Model B (unit on right in above-left image) is a two or more bedroom attached home. It has 1,060 sq ft to 1,733 sq ft depending on whether you choose to finish the walkout basement. 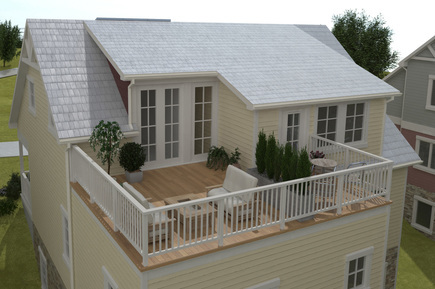 Model D (shown above) accommodates single floor living, and is a three- to four-bedroom single family home. It has 1,833 sq ft to 2,811 sq ft depending on whether you choose to finish the walkout basement.